You can listen to the show any time at our page at WRSI.com. Bunny Clogs – Are We There Yet? This week, Ella talked about the second book in the Oliver Nocturne series by Board of Education singer Kevin Emerson. Click on the cover of the book to find it for sale from an independent bookseller. 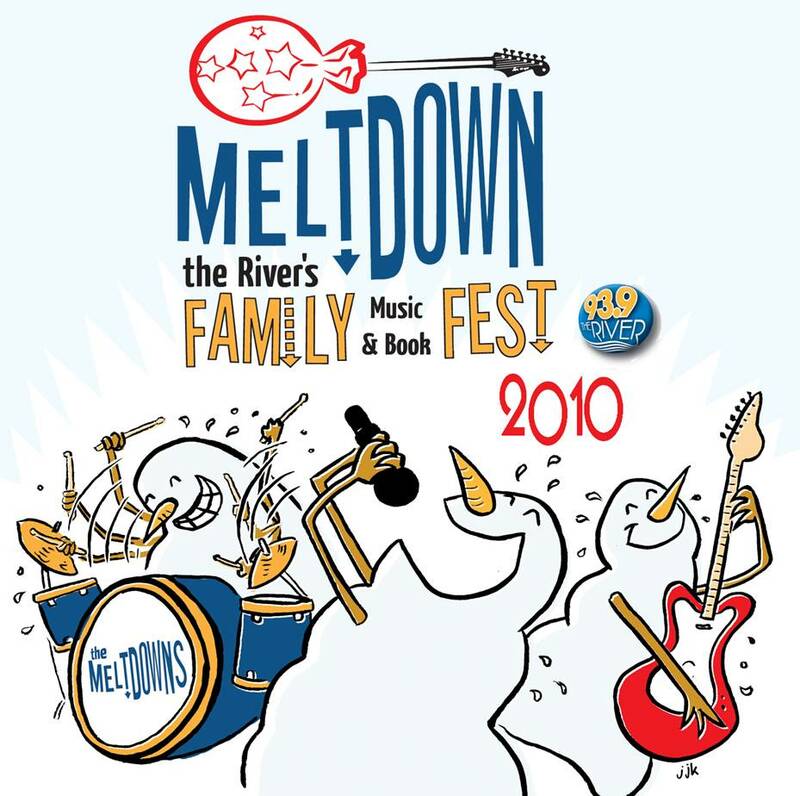 Due to the tragic and unexpected death of a close friend, Elizabeth Mitchell & Family had to cancel their performance at the Meltdown. Local hero Mister G will be filling the slot on the main stage. 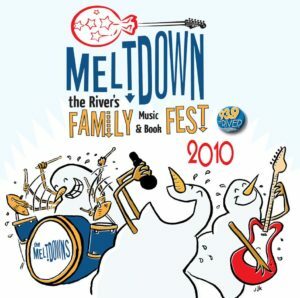 One last reminder: Saturday, 10 to 4, JFK Middle School, a ridiculous music and author lineup. Be there. Listen any time you like at WRSI.com!